This is a large and juicy yellowish pear. It is also known as the Williams pear. It is considered a summer pear and it is often eaten raw. It is the pear of choice for canning or other processed pear uses. When baked in the oven it holds up its shape quite well. 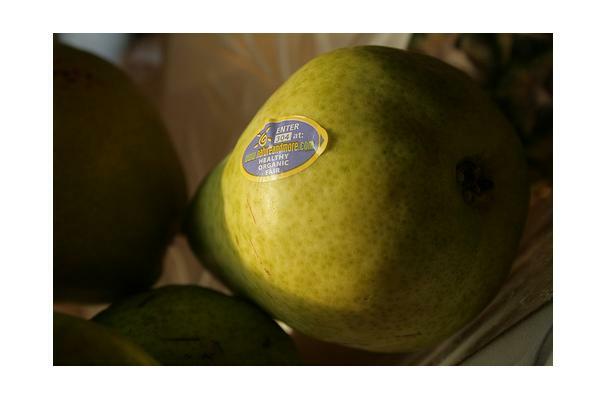 The majority of pears grown in the United States come from the Wenatchee Valley in Washington State.